Contrast Control has featured many artists from many places around the country and the world. But now, it’s time to feature a band a little more close to home. 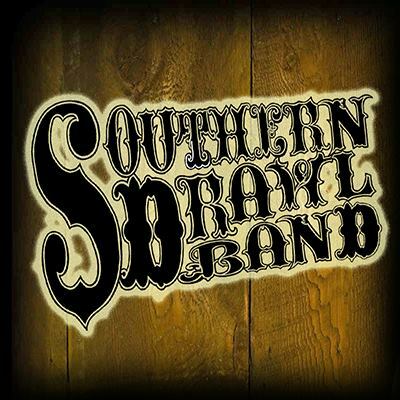 Southern Drawl Band are based out of my very own Knoxville, TN and are becoming a rising name in the southern rock/country genre of music. Mike Nash, the bands head songwriter and lead singer opened up to me about his life as a musician and his band’s origin. Now we are going to see for ourselves just who Mike and the Southern Drawl Band really are. Starting things off let’s learn from Mike how he become a musician: “Oh wow well I actually picked up the guitar when I was about 10 or 11 I guess. My uncle taught me how to play guitar. I heard him playing in the living room one thanksgiving here him make this noise from a box with strings and asked my parents for a guitar. Mike also shared how he went from just a guitar player to a singer at such an early point in his life: “Honestly guitar for me became secondary. In all the jr high bands I was the lead guitar player. When the singer didn’t show up for practice so I jumped up and started singing at practice to keep us in beat. Since then I’ve realized I like singing much more, and here I am. Starting in Florida as a solo act, Mike decided to bring said act to Knoxville and reconnect with his home state. In the process he got this same song request over and over. Although he didn’t know it he eventually decided to sit down and listen. In the process he learned playing just on acoustic wasn’t enough to bring the song out. Let’s learn more on this story and the birth of the Southern Drawl Band: “Well actually I have had old bands off and on since high school. When I moved to Cocoa Beach, Florida I mainly made my living on a barstool and my guitar. When I moved back to Knoxville I intended to continue doing the same thing. I started playing bars here in Knoxville and started getting this request to play a song called Wagon Wheel, Now my mind you this was long before Darius Rucker made it a modern hit. I blew it off for a while saying no I didn’t know it. I finally listened to it and heard the fiddle on it and thought man I can’t play this without the fiddle. I asked a guy I played guitar with who played fiddle if he still did. Eventually we had a bass player come and more people to come sit out and play with us. 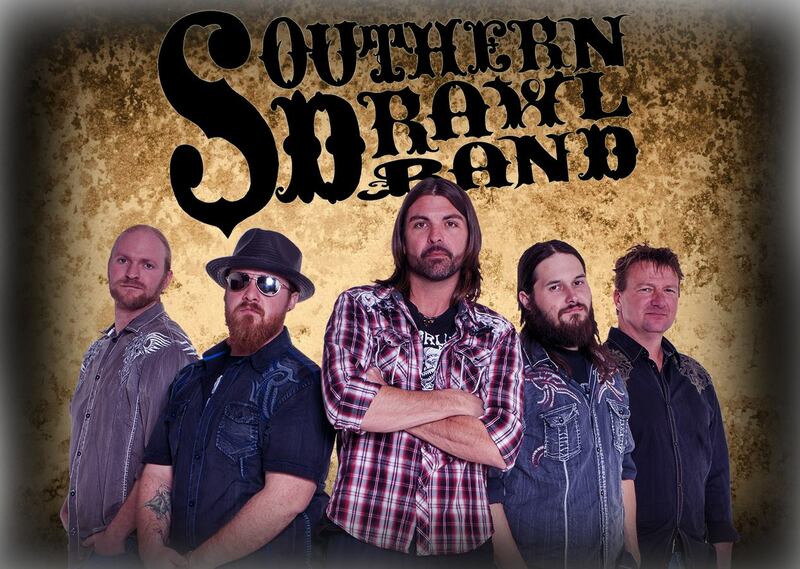 Southern Drawl band has won many music awards for songwriting and band of the year through their time together. While taking their music serious they also make sure each song can be fun to listen to as well their live shows being high energy and entertaining for those attending the shows. “We take pride in being the best band we can be. We want to be recognized among our peers and fans as a quality band. We love what we do and it’s fun. It’s awesome really. Music is certainly its own language and is able to reach everyone the same way. It brings out emotions, energy, passion, and so many amazing things. Whether you are a fan of country music or not Southern Drawl Band creates a sound that you can’t help but tap your foot too. Sadly the article must come to an end. But the silver lining is Mike Nash gives you, the readers some parting words and all the Southern Drawl family in the Knoxville area a message as well. “Just shout-outs to all of our Knoxville crew. I we are on the road a lot now and we don’t get to play at home as often as we like. I just want everybody to know we haven’t forgot where we come from and we are going to play a few shows at home this august. So there we have it. 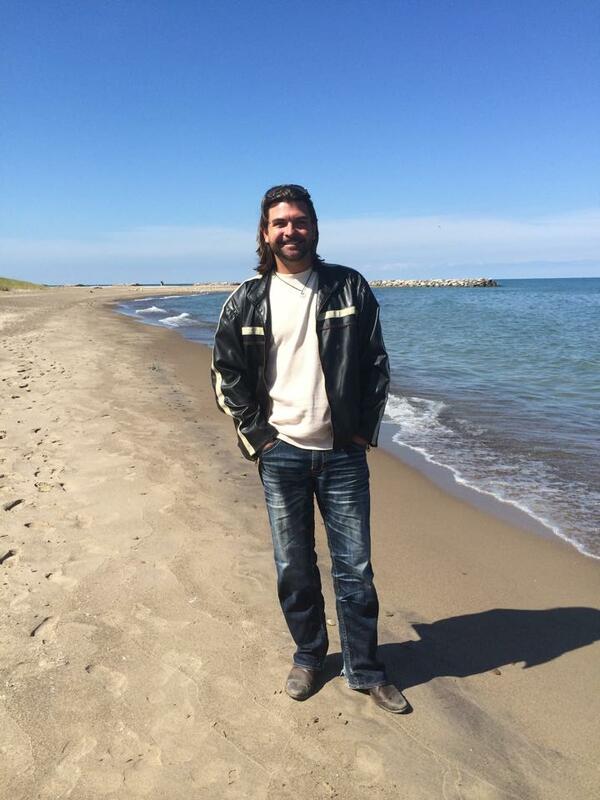 A short but insightful interview with front-man of the Southern Drawl Band, Mike Nash. I’d like to thank Mike for expressing interest in Contrast Control and answering all my questions and even sharing some laughs with me. This becomes a first for Contrast Control as Southern Drawl Band is the first ever local feature on this site. An honorary welcome is in order for Southern Drawl Band as they are now a part of the Contrast Control Family! Band, Contrast, Control, Country, Drawl, Feature, Interview, James, Mike, Nash, Rock, Southern, West. Bookmark.